After lots of Googling I knew I’d only get answers if I went to some dentists. So in April I booked two free consultations at two different dentists to get opinions/costs/timescales. I chose both dentist practices based on the amount of cases they had carried out (as well as online reviews) because I wanted to go somewhere where they had a lot of experience. You can find the ones nearest to you here. What I soon realised is because everyone’s individual teeth are so different, just because someones teeth look like yours on YouTube/the internet and may have had Invisalign, your treatment plan will most likely be totally different. 1. Actual cost both dentists I went to quoted me around the £3000 mark. Both quotes included retainers/whitening at the end of treatment and they both offered payment plans. The practise I went with also includes cosmetic shaping and had a discount of 10% if you paid via their 0% finance plan or if you paid up front. (Which when its such a big chunk of money is quite good). It was also possible to pay in instalments/chunks yourself if you didn’t want to take out finance. 2. Actual timescale I was told by both practices my teeth were a mild to moderate case in terms of movement needed, and that it would take between 6-12 months in total, most likely 9. This was way less time than I had imagined, and given how quickly time flies at this point I was ready to sign up. This also had a cost implication as it meant it would be cheaper than a more complex case. For example, at the dentist I have decided to proceed with a complex case is around £3500-4000, usually taking around 12-24 months. There are also variations in price at some practices between Invisalign (full) and Invisalign Lite (up to 14 aligners), my dentist doesn’t distinguish between the two but others do. Also re: timescale, take in mind that from your first appointment, it’s likely to be around 8 weeks until you even get your braces. So consider that. I’ll explain more below. 3. Which dentist? In the end I went for the clinic that ended up costing slightly more. I just got a more professional feeling from them including their staff, the buildings, all of it really. The location of their practices was also more convienient for me, and considering you have to go roughly every 6 weeks for an appointment that’s important. 4. 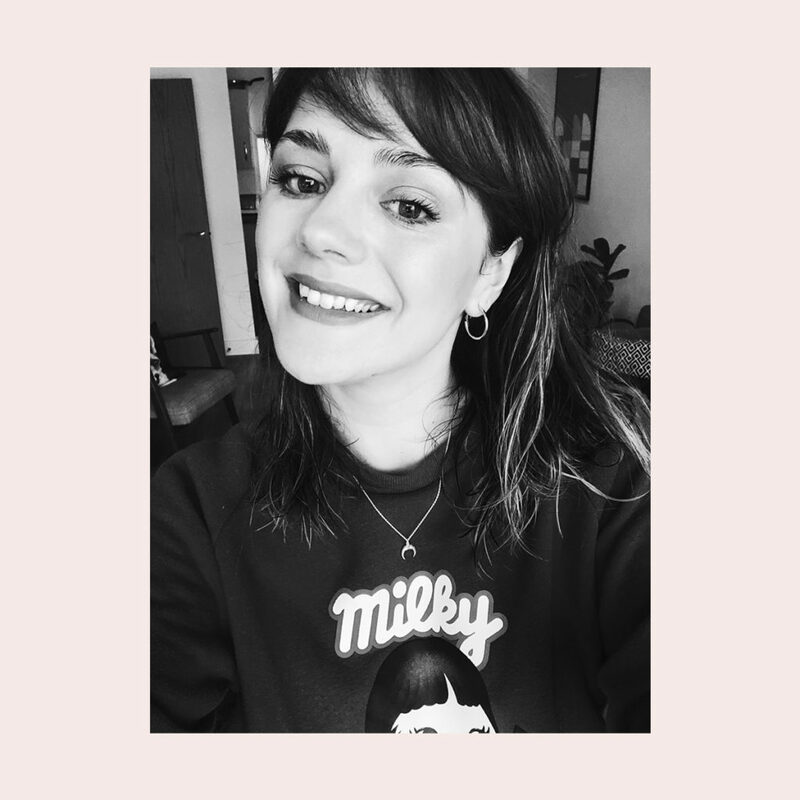 Other considerations What I hadn’t even considered is that if there are any fillings that you need or ones that may need to be replaced within the timeframe of your treatment, you’ll need to get them sorted before you start Invisalign. This is because having your teeth covered in plastic for 22 hours a day can make you more susceptible to cavities. I had to get two fillings replaced before I started treatment (my normal dentist had told me I needed these doing within the next year anyway, so I knew it was coming…), so that’s another expense and something to be aware of. So what next? How long does it take to get started? After I had decided to move ahead with my treatment, I had to wait around 2 weeks to have my fillings and iTero impressions scan taken, as well as a professional clean. Annoyingly, Invisalign asked for my scan to be retaken after my dentist had sent it on. I then had to have my scan retaken and was told this can happen in roughly 1 out of 20 cases. Unlucky. As of yet it hasn’t delayed treatment, it just meant going in again for another appointment. 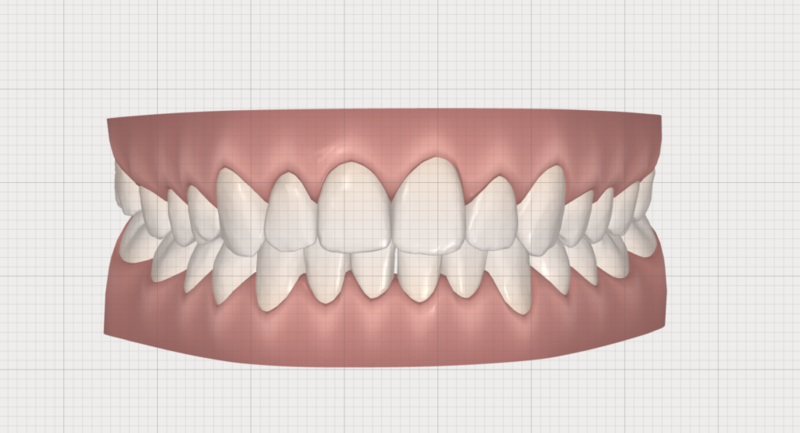 This is my Clincheck of my teeth at the end which I had to approve to get my aligners ordered. I found it really hard to know what it should look like, but it looks fine to me. I’m not bothered about exactly ‘perfect’ teeth and still want some character. So providing nothing goes wrong, I should have them fitted in the next few weeks. All in all, it will have been just over 2 months from my first appointment to even get to the point of having them in my mouth. I think that timing is rather standard though because of the back and forth between your dentist and Invisalign. It does sound long if you’re a bit impatient, but it is best for them to get everything right/done properly and time has flown by anyway. Once I get them ‘fitted’ I’ll update you on how it feels/actually impacts your daily life. I’m slightly nervous about the time they need to be in (20-22 hours a day), but on the plus side i’m hoping it stops me snacking. P.S The photo at the top is my teeth now, obv. You can see I have one that does ‘stick out’ on the right. I rarely smile with my teeth in photos but that is a more flattering angle for me.